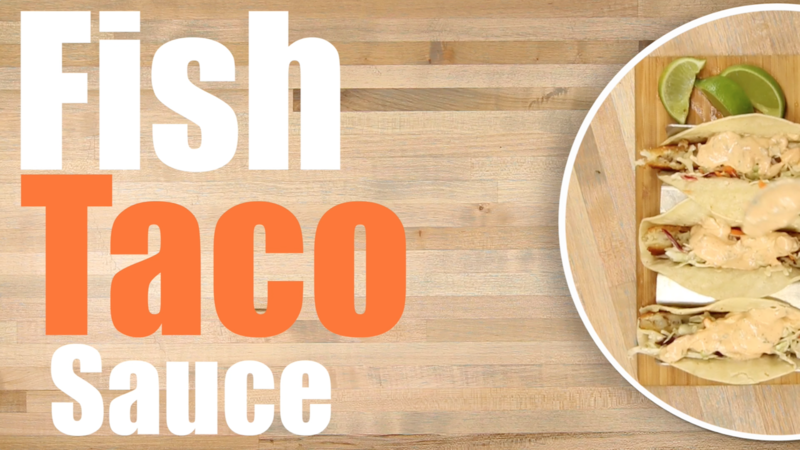 I really wanted to make you this tasty fish taco sauce recipe today! This Baja sauce is one that works great on all types of seafood tacos. This Baja sauce combines Sour Cream, Mayo, Lime juice, and Sriracha with Cilantro, seasonings and honey to make a seriously creamy, sweet and spicy sauce that is perfect for fish tacos! I would love to hear if you make this! Leave us a comment and let us know what you think is SAWESOME! !